We believe that to deliver the best customer experiences, the needs and dreams of customers must be aligned with the culture and capability of your company. This way you will be able to consistently deliver experiences which are branded and differentiated. This sounds simple – but very few companies really do this, consistently. Customer Experience success will come from connecting customer, employees and organisation. 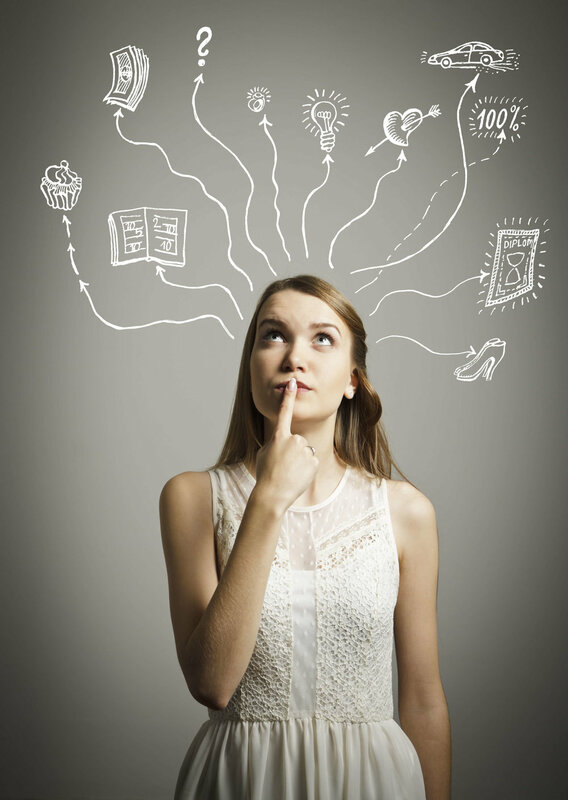 Customer insight and understanding is just one part of the answer. 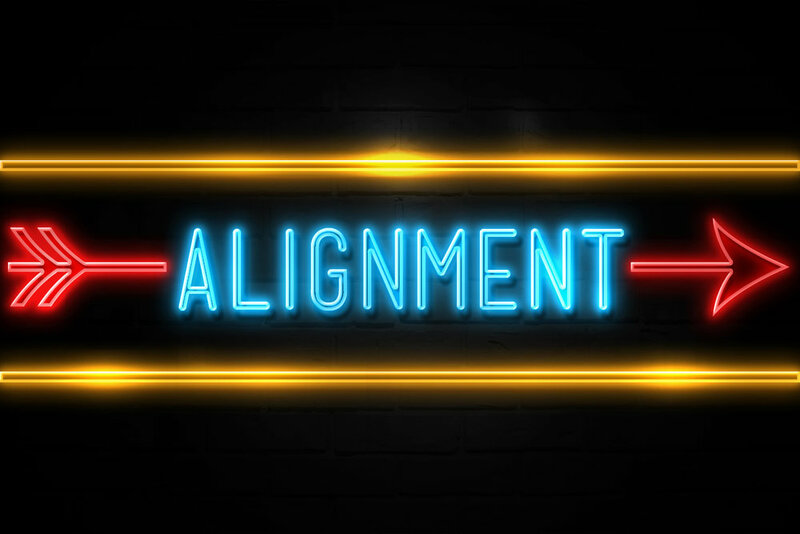 This Alignment will help organisations engage with employees and customers alike, for continuous and long-term relationships. Led by globally recognised Customer Experience thought leader, Amanda Forshew, Customer Alignment drives organisations’ CX agendas to ensure that customers and employees have a voice, and are heard. We pride ourselves that we will help you learn things about your customer and your organisation that you didn’t already know. These insights will help you make real and tangible improvements to your Customer Experience and your customer’s journey (and overall business performance). Amanda is an amazing, well recognised, thought leader for CX, not only in the UK, but also on a global basis. We help and guide organisations by telling their real customer story. We don't try and delivery consulting programmes in isolation, where it's feels like we never leave. It's your business, your initiative, your issue. We do bring years of Customer Strategy and Customer Experience expertise but success for us is where we work collaboratively to ensure your organisation is committed and engaged and we can leave you to ensure change is implemented (with maybe a light touch of help from behind the scenes). From meetings, to workshops, to getting more out of voice of customer programmes, to helping solve specific customer problems that may take a few weeks; we work with CX leaders, newly appointed CCO's and teams alike. Let's start a conversation, today. Thank you! We look forward to talking.